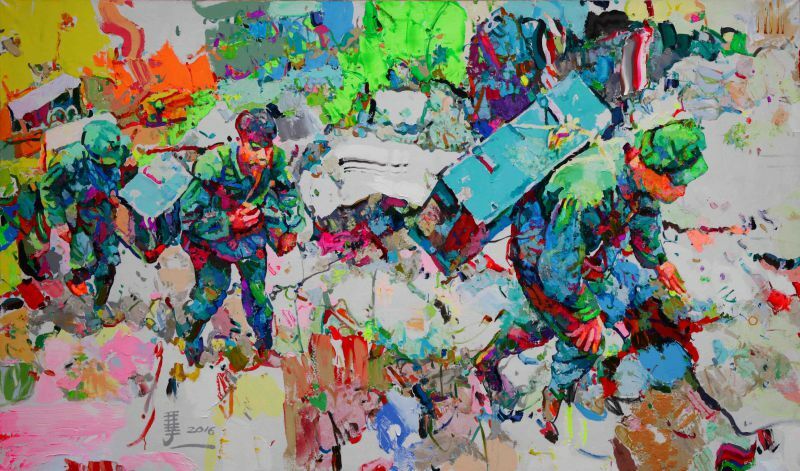 Born in Tianjin in 1976, Ren Zhenyu graduated in 1999 from the Oil Painting Department at Tianjin Academy of Fine Art, where he currently works as a lecturer. 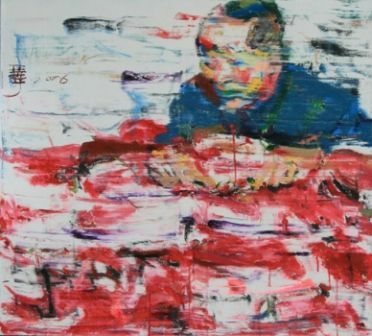 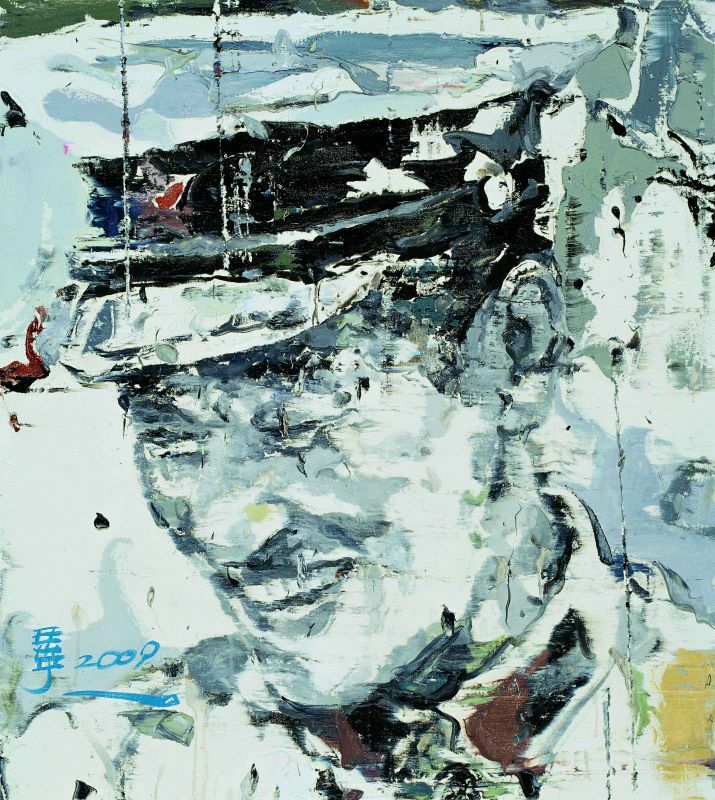 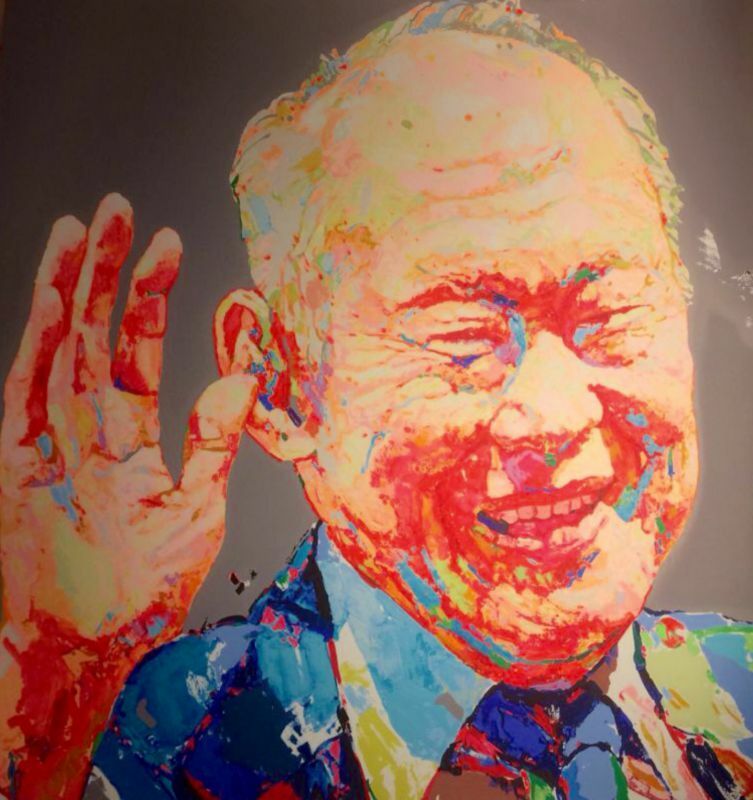 His great talent has been recognized and appreciated by renowned galleries and distinguished collectors throughout China, and increasingly worldwide. 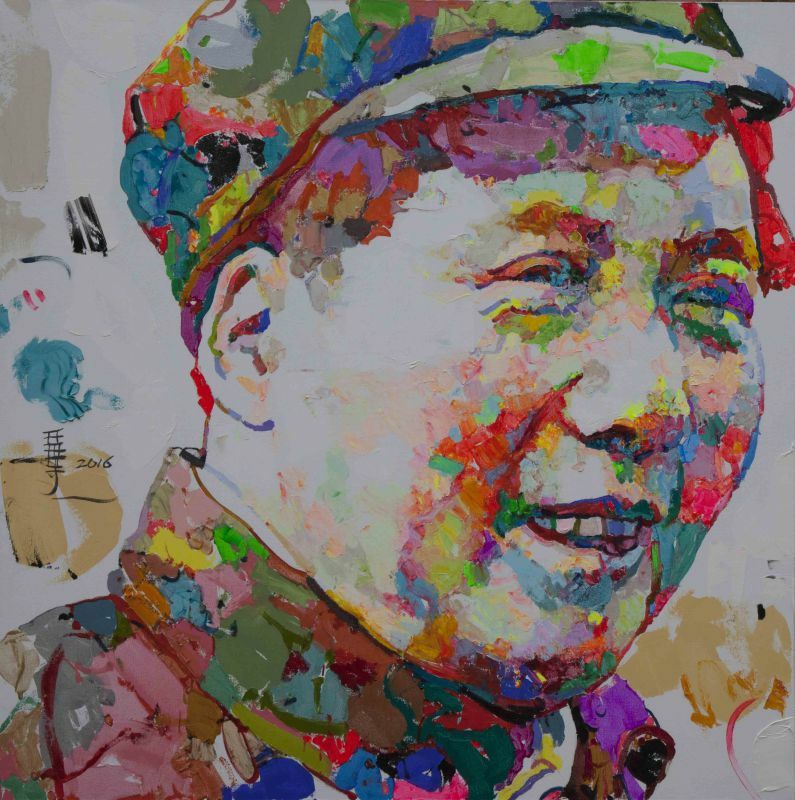 His work has been represented in several exhibitions in China and is spreading globally. 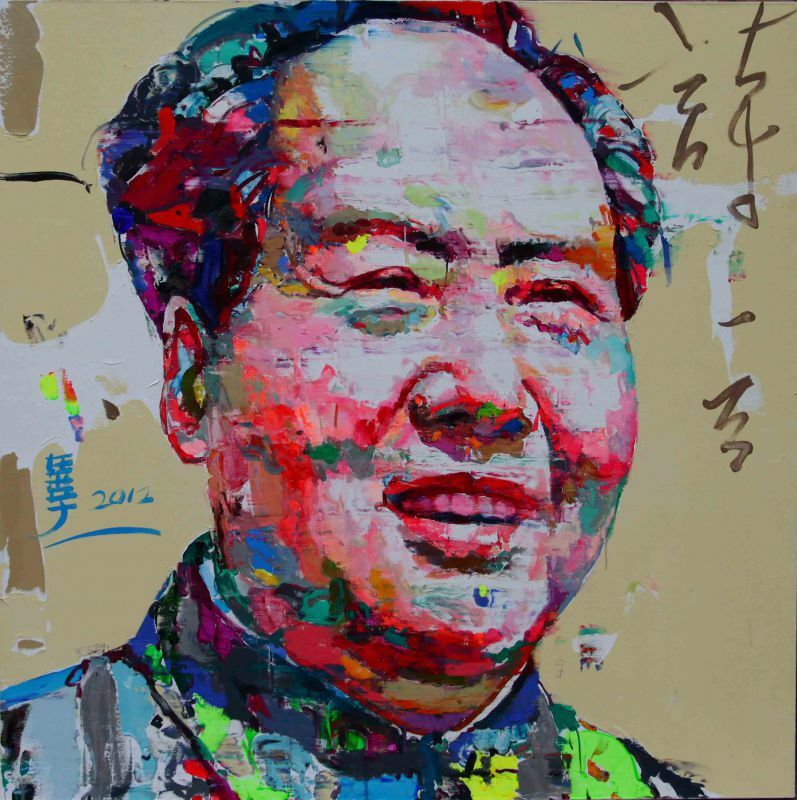 He has achieved fame in Europe through his distinct portrait series of historical and political icons such as Andy Warhol and Chairman Mao. 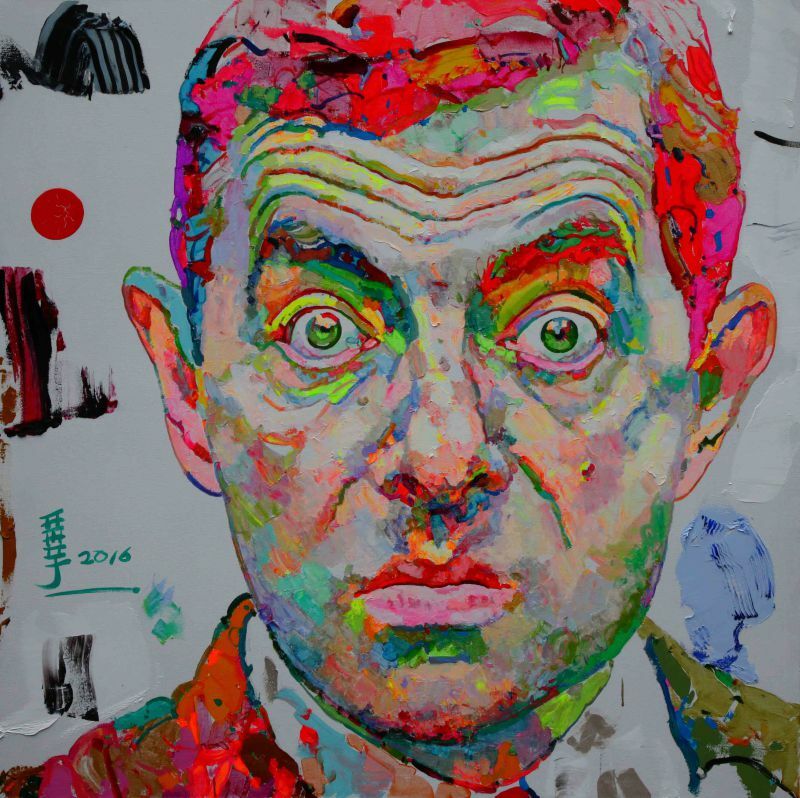 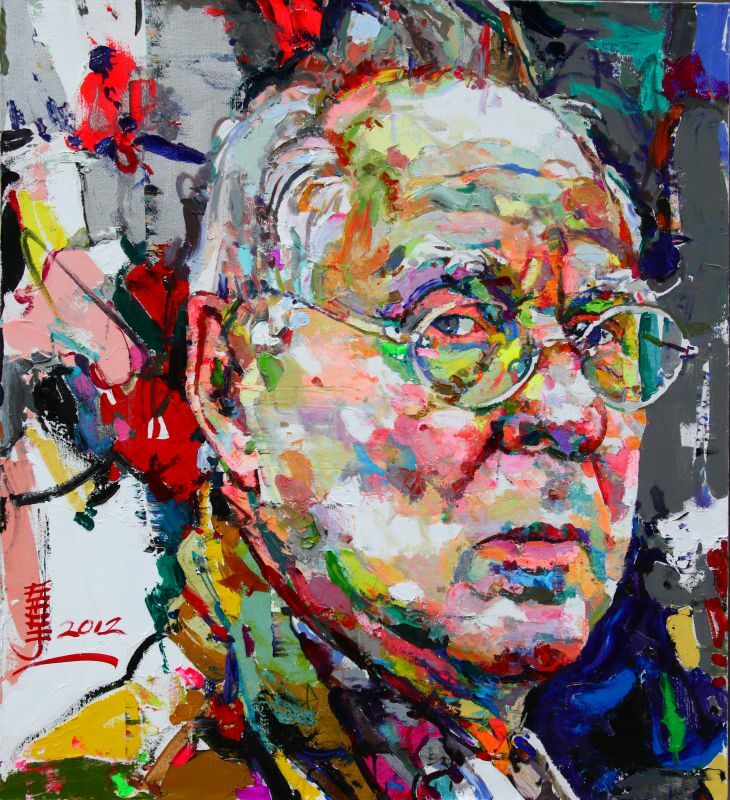 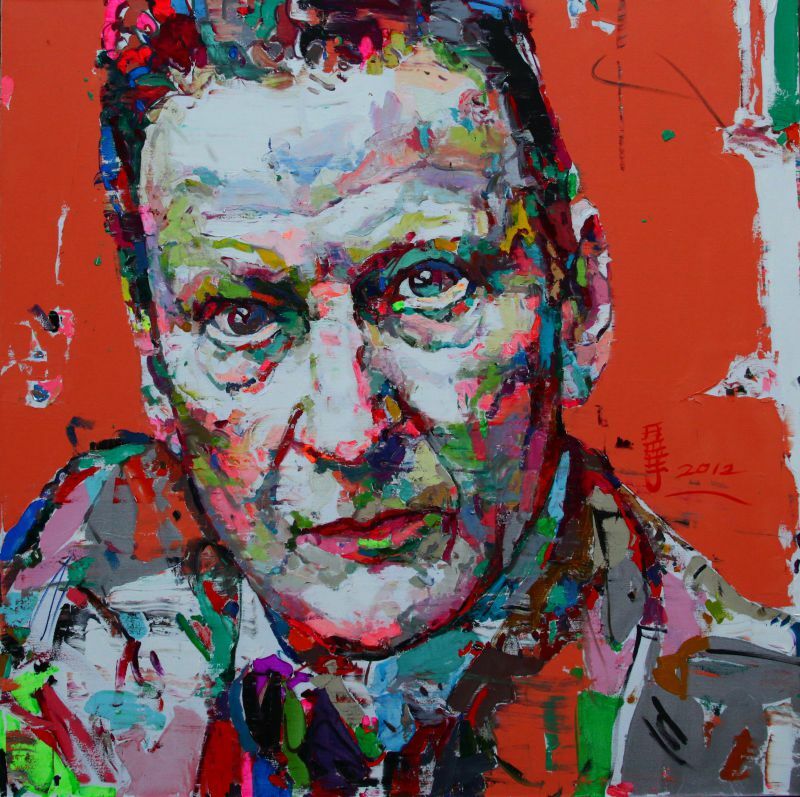 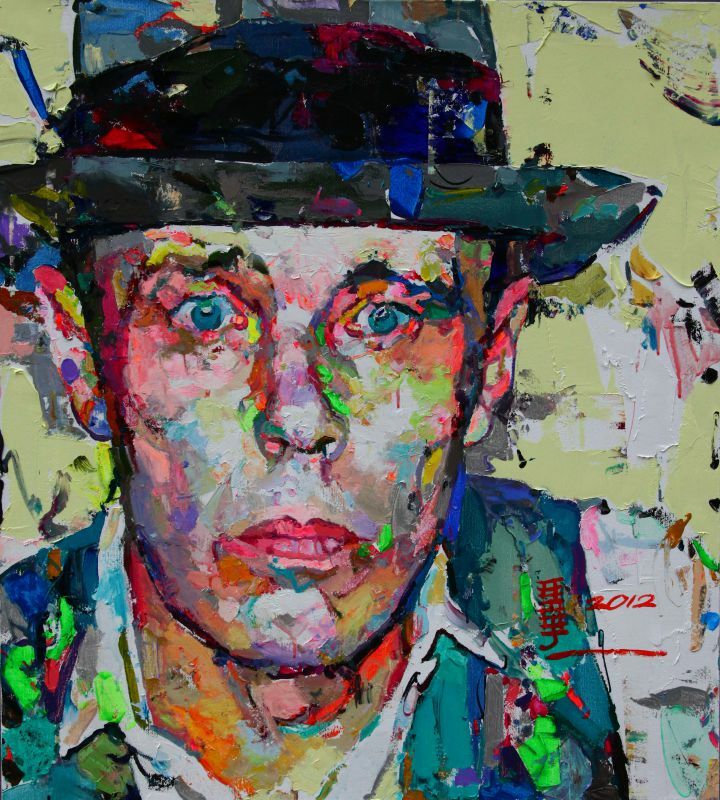 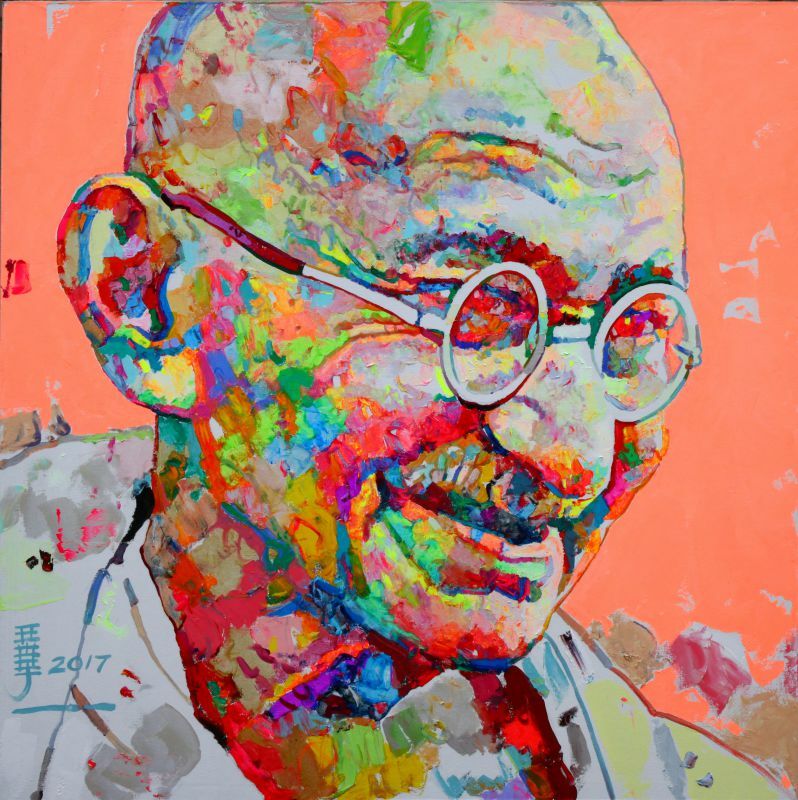 In his works, Ren plays with a wide spectrum of colours that are juxtaposed to create a unique expressionist interpretation of famous faces and experiments with texture built on layering to reinforce the portrayal of faces from different perspectives. 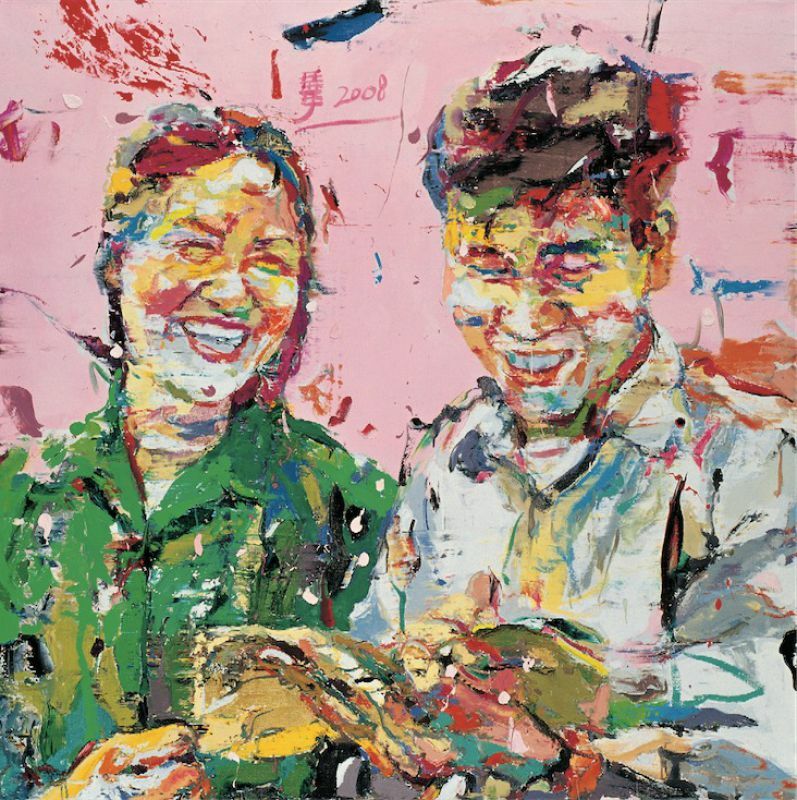 He adopts a manner closer to Pop Art than to the currently dominant Chinese Neo-Realist style. 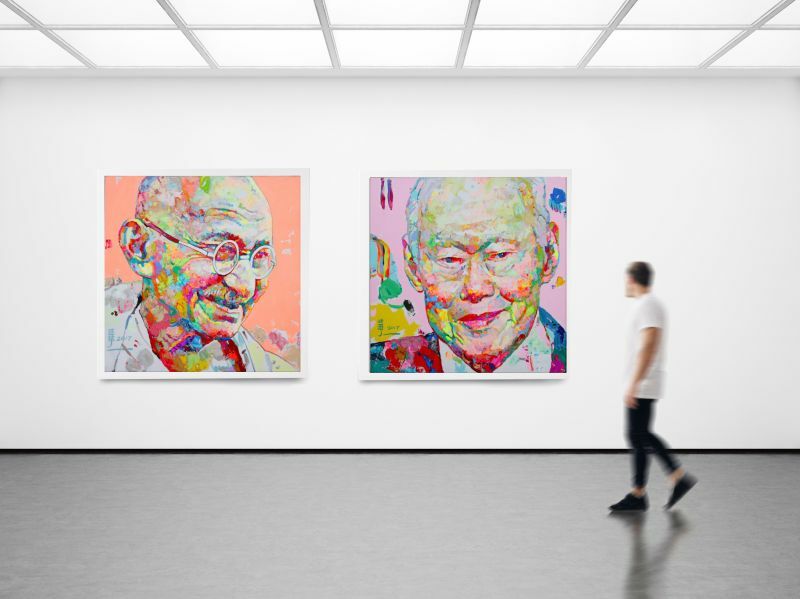 Ren infuses contemporary perspective together with the history and memories attached to these historic icons, making their reminiscing evergreen. 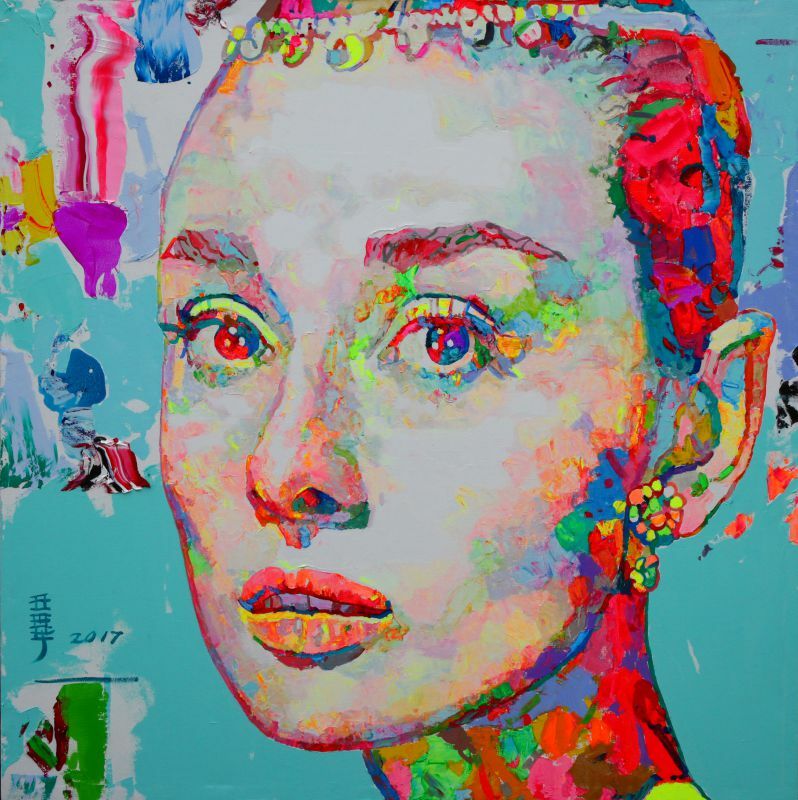 Ren subtly controls the interaction between brightness and colour to present the diversity of the icons he chooses to represents. 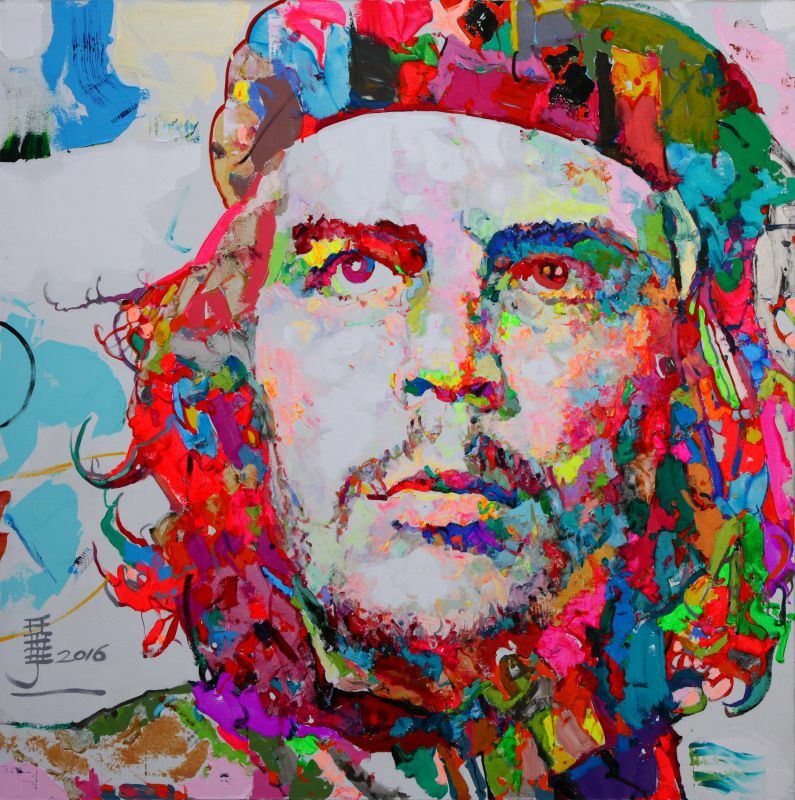 This diversity creates questions of whether Ren intends to depict these icons in their media-portrayed image as the masses recognise them, or to create a new representation through abstract expressionism. 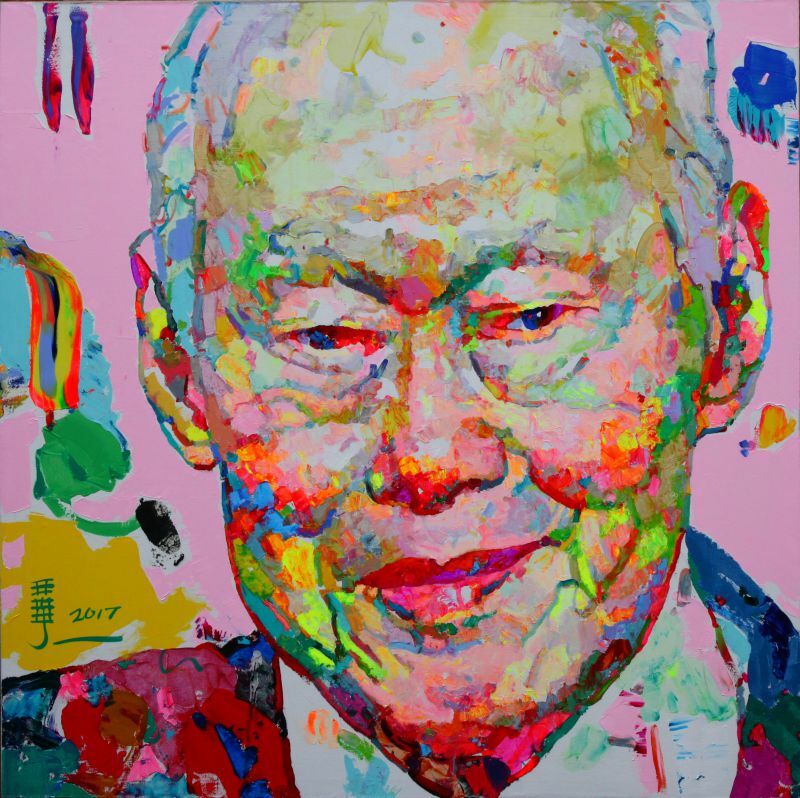 These multi-coloured and variegated portraits by Ren were created over years of artistic observation. 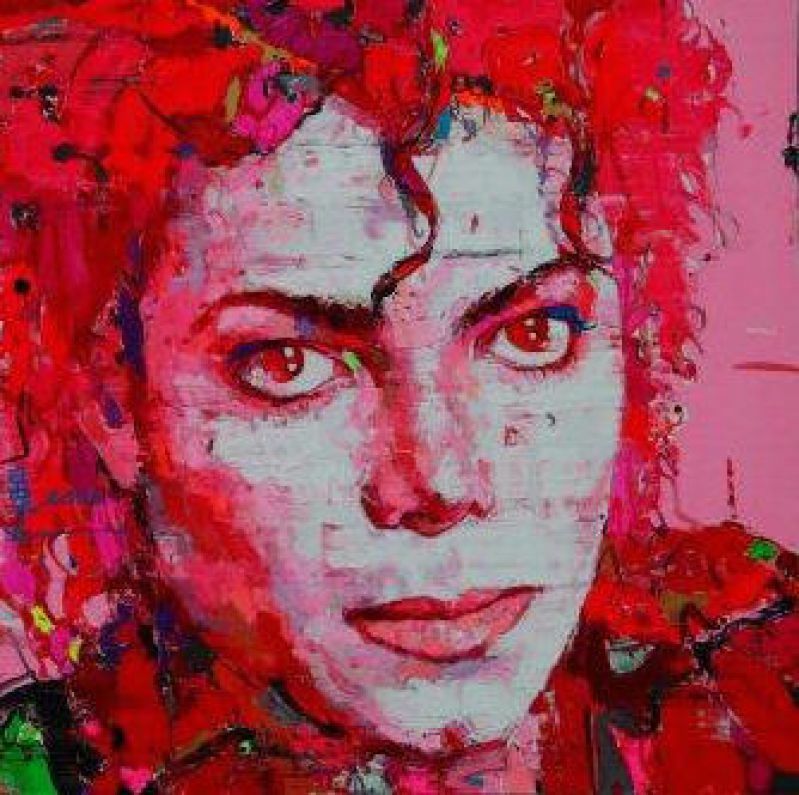 The technique is completely different from many artists who have previously painted these iconic images. 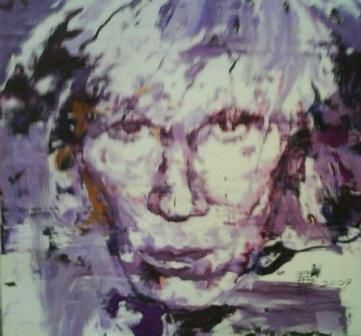 The artist wanted his work to be loose and soft, and as a result the vague face appeared in new forms. 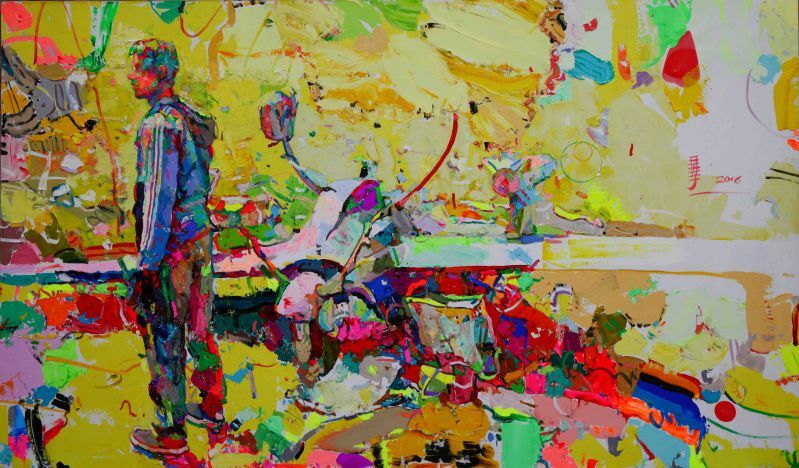 In his works, Ren Zhenyu uses his tones to manifest the eroding power of time. 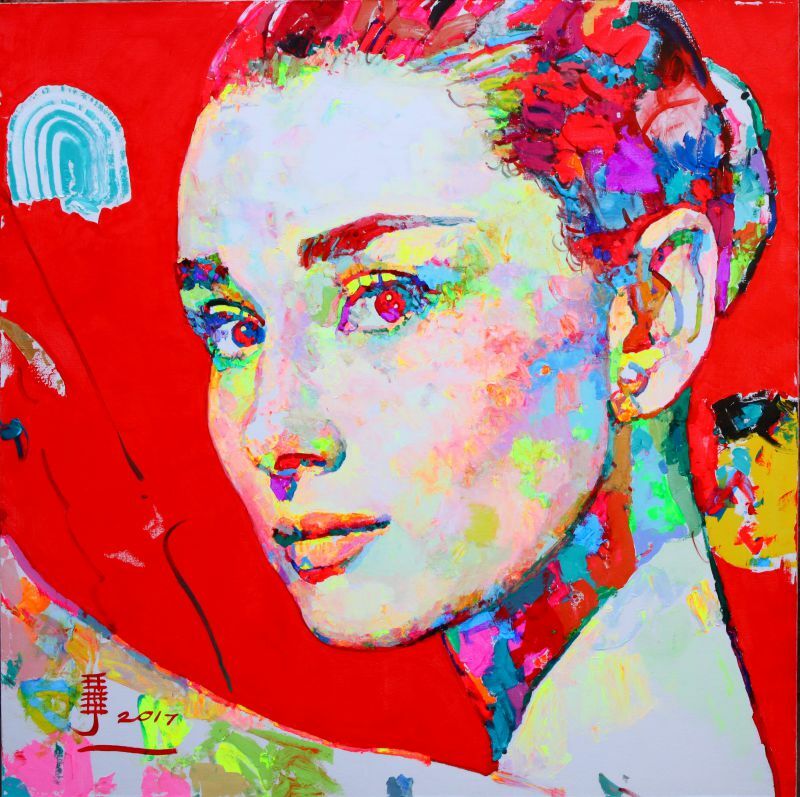 Art becomes not only a secret position of time and history, but also a reflection of the artist's interests and feelings. 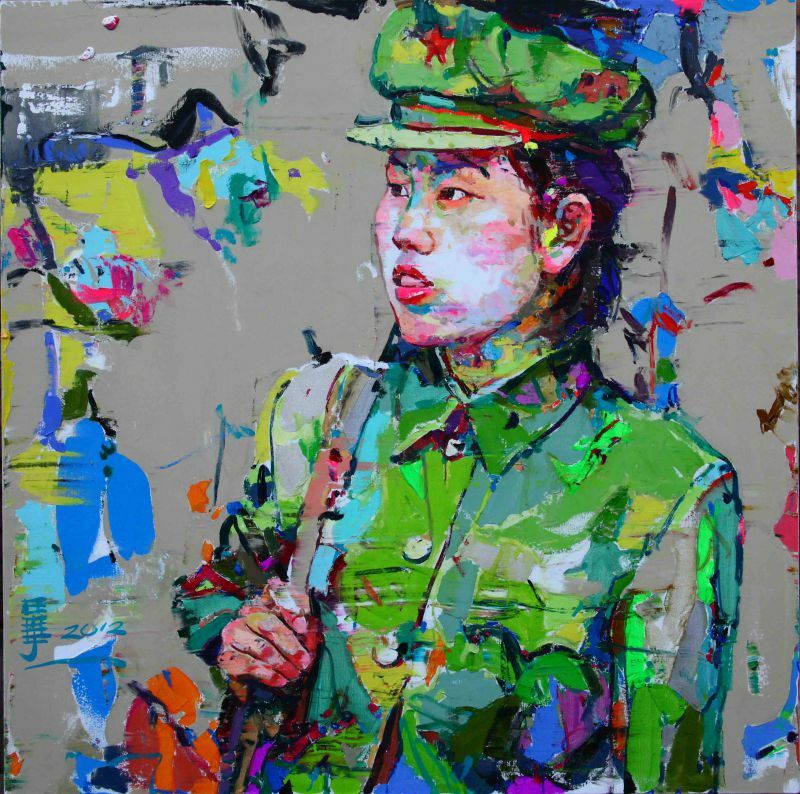 Ren's works present the conflict of remembrance. 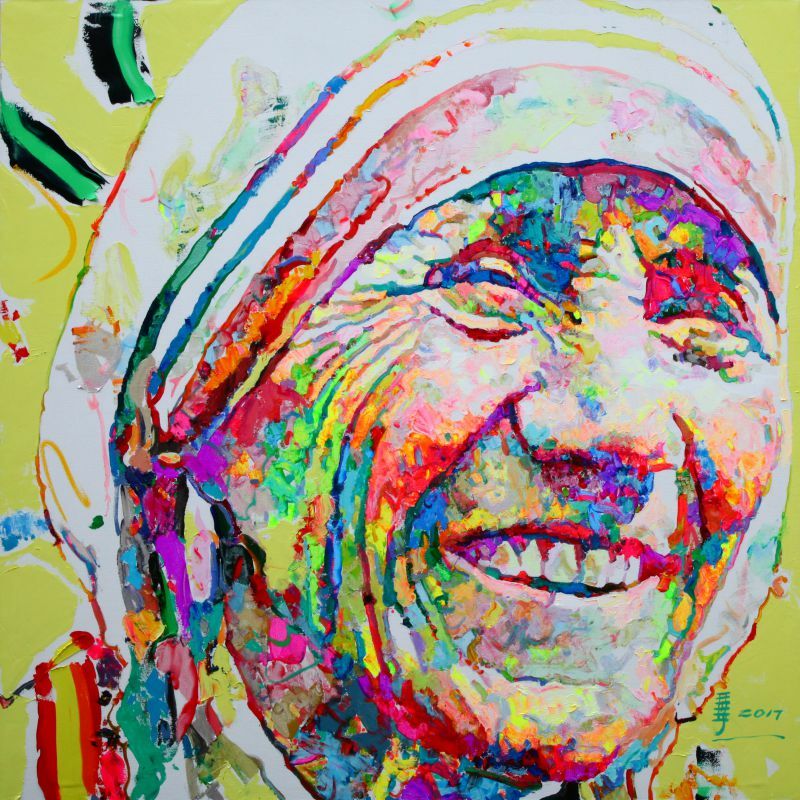 His works present the recording of images in a striking form and also provide the spiritual signs to our eventual art history. 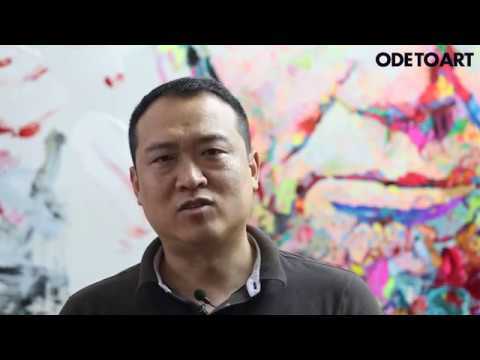 1998: Awarding of "7th National Oil Painting Scholarship"